Tanners is your place to buy fresh apples, pumpkins and apple cider in the fall. Once you try a free apple cider sample, you’ll be ready to grab a bag of apples from our apple table. We have many other farm-fresh fruits and vegetables available throughout the season as well. 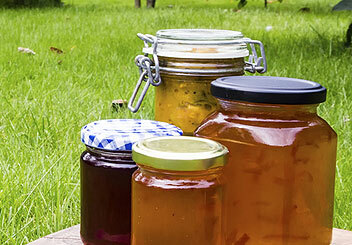 Along with fruits and vegetables, you will find delicious jams, apple butter, kettle corn and other gourmet foods in our market. 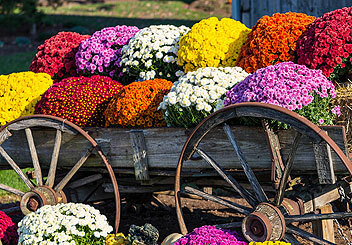 Each new season at Tanners Farm Market brings exciting and unique decorating ideas, gifts and holiday décor. All is displayed beautifully for your shopping pleasure. It makes a great destination for a Girls Day Out! 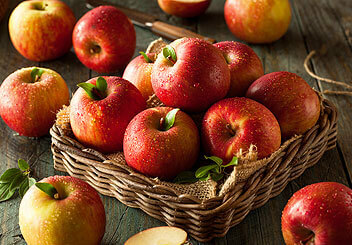 For over 60 years Tanners has been known for fresh apples. It’s no wonder they’re our top seller. 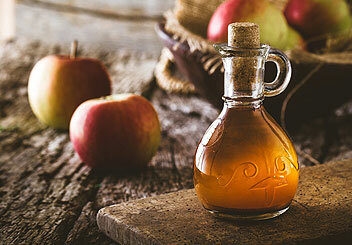 One taste of our famous apple cider is all it takes! You’ll become a lifelong fan after one cup. These jams and butters are made from the same fruits we sell every day! 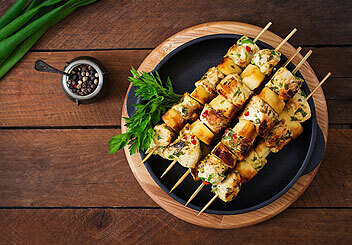 We stock a wide range of gourmet foods that compliment the fruits and vegetables we farm. 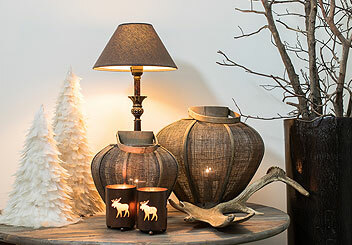 Every year we feature new seasonal home décor items that make perfect gifts. Plan ahead for Christmas! Select from a variety of beautiful fall colors.